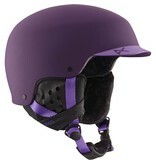 Hit the slopes in style with the Anon Aera Helmet. 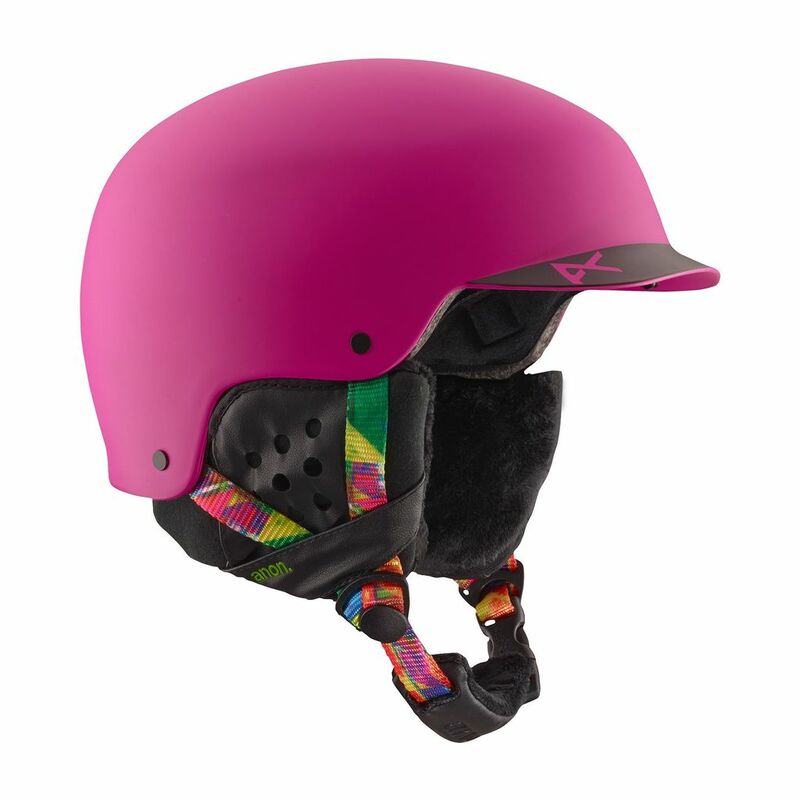 Featuring an ultra cushy long-haired fleece liner, tough-as-nails Endura-Shell ABS construction, and Simple Fit technology that lets you pull out the earpads and rock a beanie and goggles underneath. The Aera cuts a stylish, brimmed silhouette that doesn't relinquish functionality. Because if it doesn't look good you won't wear it; and you don't want to be caught without a helmet on.